A bottom appears to be developing. The likelihood of SPX breaking through early August lows (around 1100) is very low now. 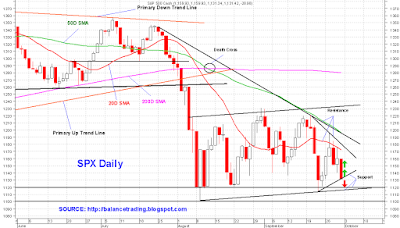 Is SPX Going To Test Its 50D SMA Soon? 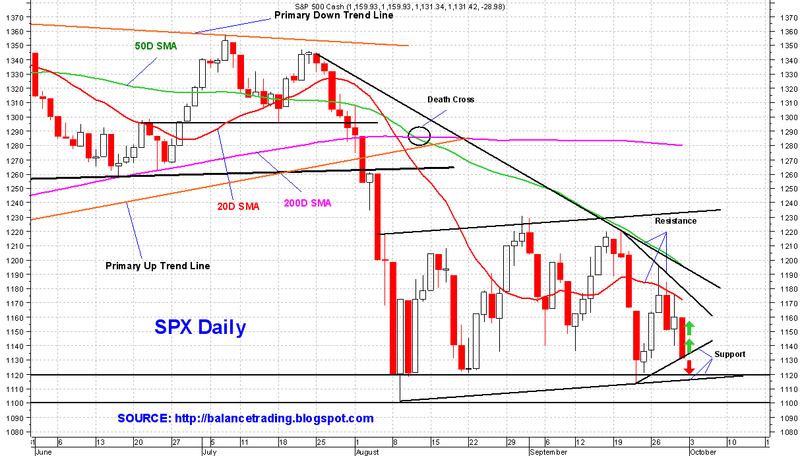 A Swoosh Down To SPX 1170? Is Current Bear Market Rally About Done?